Currently viewing the tag: "evening"
* The fragrance kicks off with a dry blend of incense and patchouli. 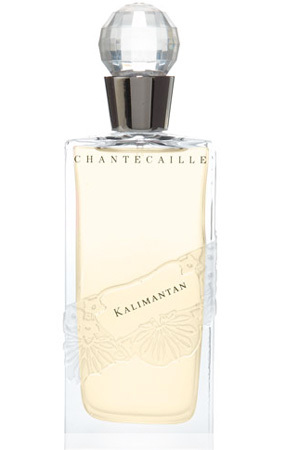 * Kalimantan is the Indonesian name for the island of Borneo which is the third largest island in the world. The island had the oldest rain forests in the world which have been deforested at a rapid rate. 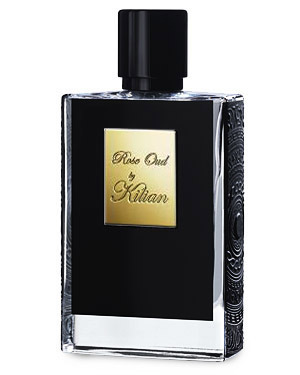 * Cuir Mauresque kicks off with a big punch of rubber and leather mixed with sweet resins. No, it really does smell good. 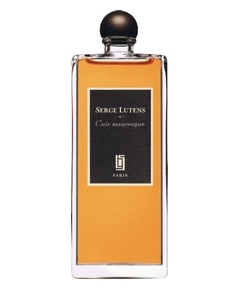 * Serge Lutens is a french fragrance line known for their strong and powerful oriental fragrances. Although the bottles are identical, each one is wildly different. 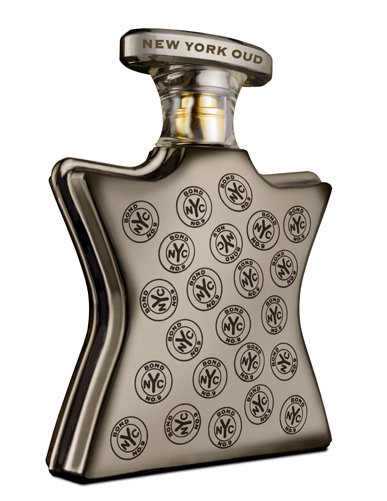 * New York Oud kicks off with a quite loud blast of oud and sweet plum. * It is strong, quite strong, and lasts a long time.